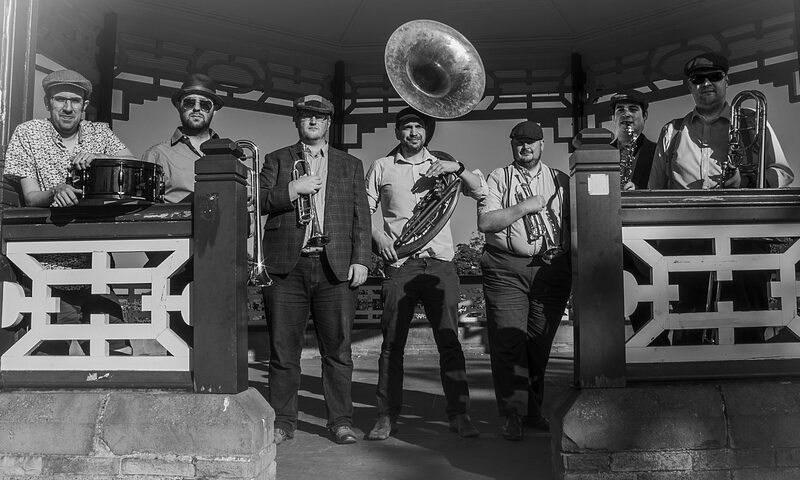 Head over to our YouTube channel (search for ‘Flat Cap Brass’) to find more videos. We’ve just finished our first set at @northernquarter_huddersfield! Head along for our second if you’re around!